UVA can provide you with the highest quality cuisine paired with impeccable service to make your catered event special. 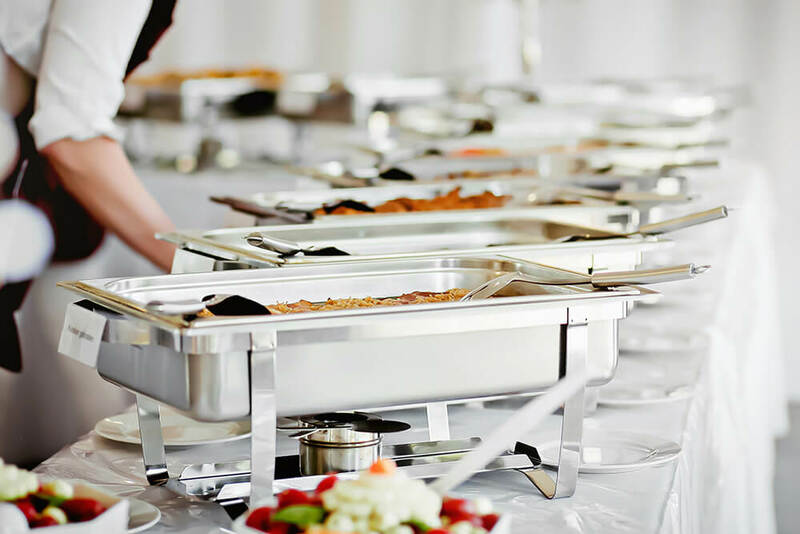 All of our catering items are served in your choice of a half or full tray. Basic serving trays are complimentary. Elegant chafing dishes with sternos are available. Also available: on-site space, delivery, setup, professional servers to help host your small or large event, and cleanup. Half tray serves 8/10 and full tray serves 16/20 people. Catering orders include complimentary fresh baked Italian bread.